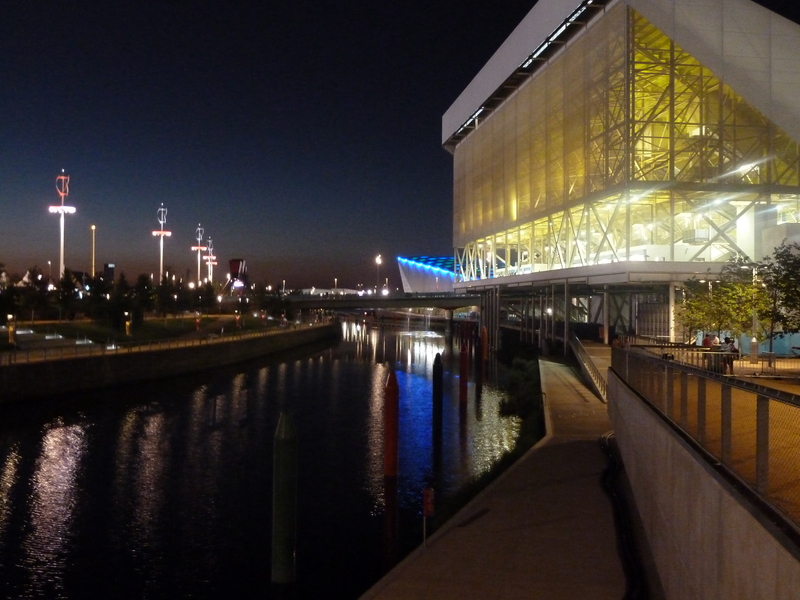 Today I visited once again the Aquatic Centre at the Olympic park. Two reasons behind this decision – to experience once again the incredible atmosphere there and to try and overcome the personal feelings watching the most disabled athletes. Again there were amazing competitions, beaten records and lot of admiration of the swimmers. The winners are from the known countries 🙂 plus Brazil – greetings to my Brazilian colleague. 2. Organization (at educational level) – a system known as Invasport is created. There is now at least one school in every region of Ukraine dedicated to introducing a new generation of disabled children to everything from volleyball to athletics and swimming to powerlifting. For most, the experience gives them confidence, friends and an element of physical rehabilitation. A select few become tomorrow’s champions. Today, this system is recognised as one of the best in the world. 3. Training facilities – the flagship hub for Ukraine’s Paralympic movement is a training centre on the Black Sea coast in Yevpatoria, Crimea. This state-of-the-art base is built on the site of a former Communist youth camp, and now has some of the best facilities in Europe for both disabled and non-disabled athletes. 4. Funding (highly related with leadership) – the Government provides most of the funding, although additional income is generated by hiring out rooms at the training centre to holidaymakers and those seeking to use the facilities for rehabilitation. There are only two sponsors (private companies) who “share the same values – freedom and willpower”. 6. Incentives – the Ukrainian government will award substantial prize money to medal-winners in both the Olympics and Paralympics. The result is: 150 qualified athletes at the Games. 74 medals (30 gold) and 4-th place in the country classification after China, GB and Russia. 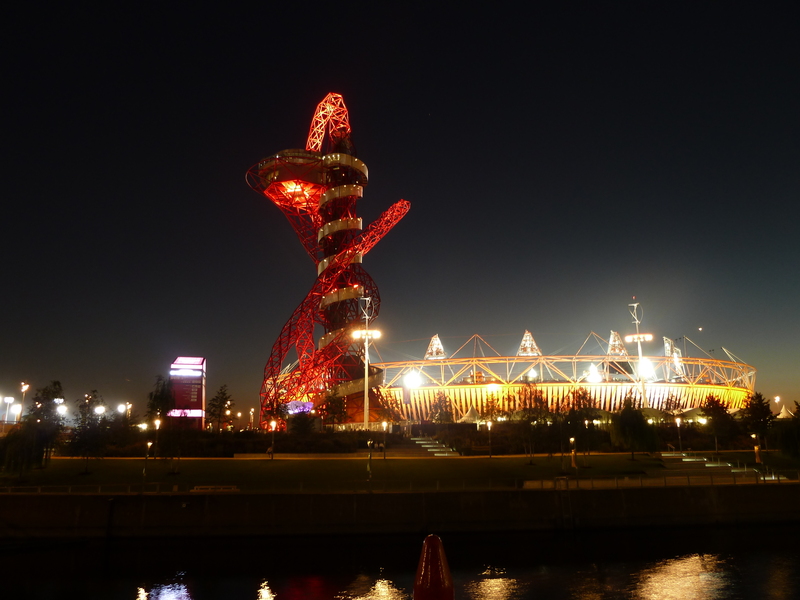 See some pictures of the Olympic park by night.